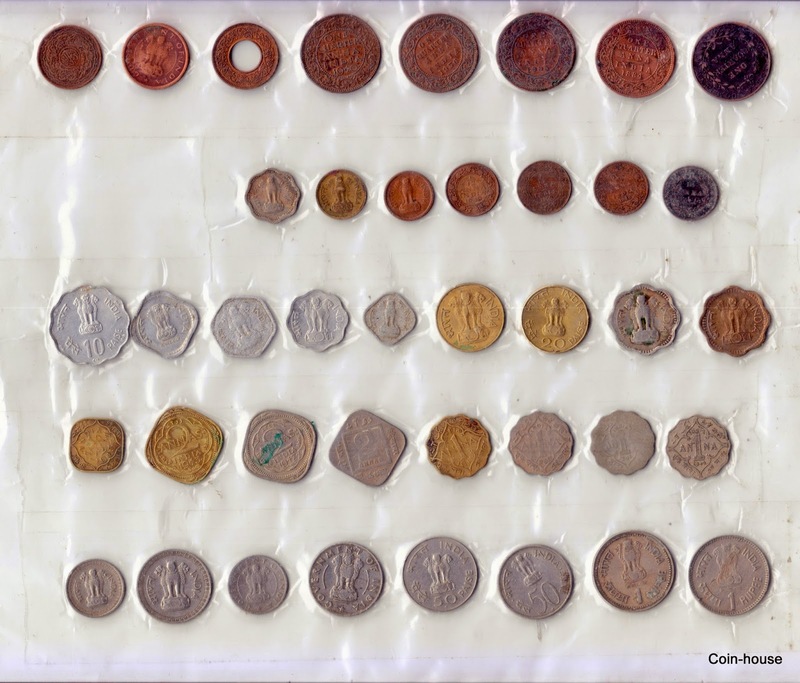 Coin-House: Collection of 40 Old Indian Coins! Very Good Quality, Availabl for Sale! Collection of 40 Old Indian Coins! Very Good Quality, Availabl for Sale! Rare Coin Collection, 100 % original, Sealed Packing, Available for Rs. 1234/- Free Shipping! 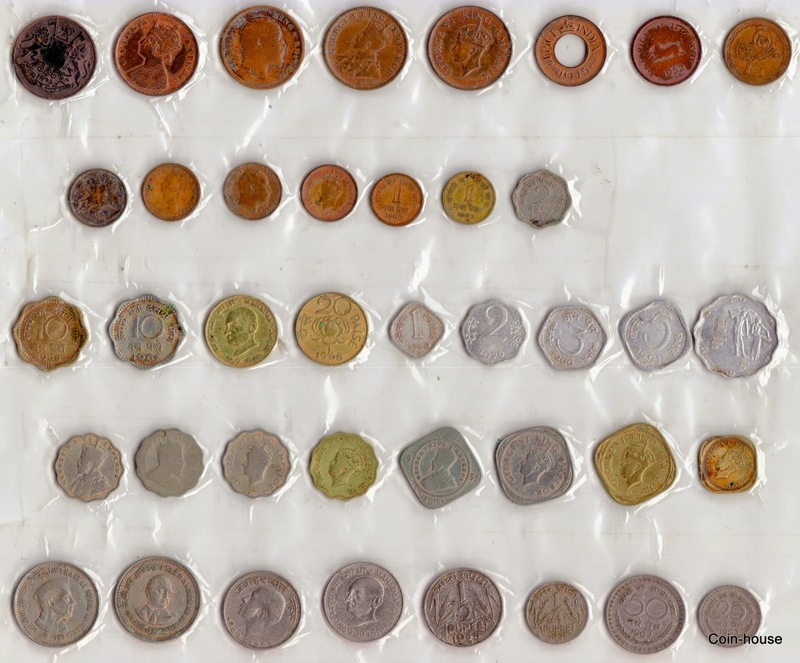 Collection of 40 Old Indian Coins! Very Good Quality, Available for Sale!